New research discovers acupuncture and moxibustion is effective for the treatment of knee osteoarthritis. 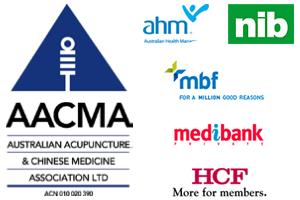 The researchers concluded that acupuncture was both safe and effective. In addition, acupuncture and moxibustion showed long term results. Xu, L., L. Jing, K. He, J. L. Wang, and Y. Wang. “[Treatment of knee osteoarthritis with acupuncture and moxibustion: a randomized controlled trial].” Zhongguo zhen jiu= Chinese acupuncture & moxibustion 33, no. 10 (2013): 871-876.